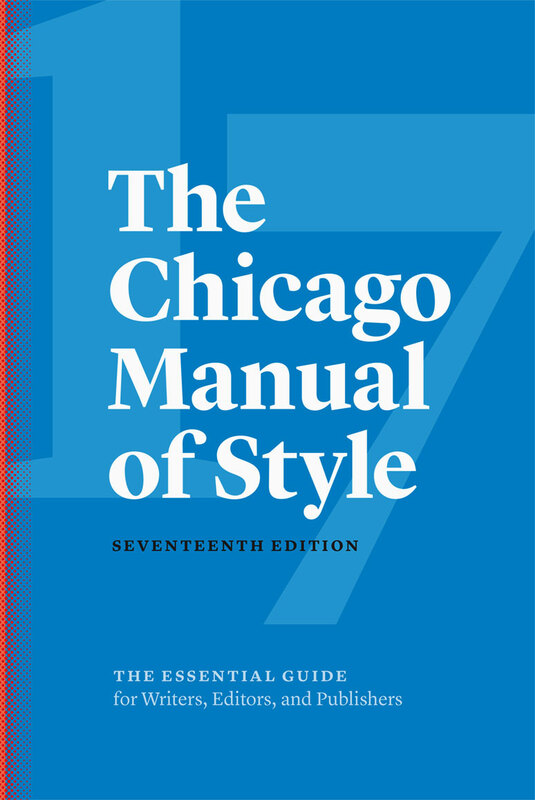 The style guide book is on reserve. Please ask at the Information Desk. Call number: REF Z253 .U69 2017. Here are some updates to the guide, based on the 17th edition. Added an example for book with no author. In journal, magazine or newspaper citations, when the publication date includes month and day, the year may be repeated to be clear. Use of n.d. (as in no date) for sources which there is only an access date to cite. Updated citing blog posts and added citing social media content. Avoid 3-em dashes for authors' names in reference list.